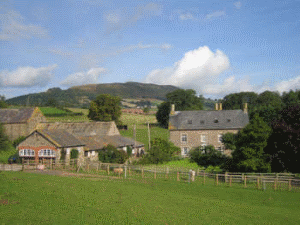 Situated under the Skirrid mountain. Revealed beams, stone walls, centrally heated, well-equipped. Heated indoor pool, BHS approved riding centre, games room. Many friendly farm animals. Shared Laundry room with washing machines/driers Cowshed Cottage does NOT have a dishwasher Children welcome from any age.